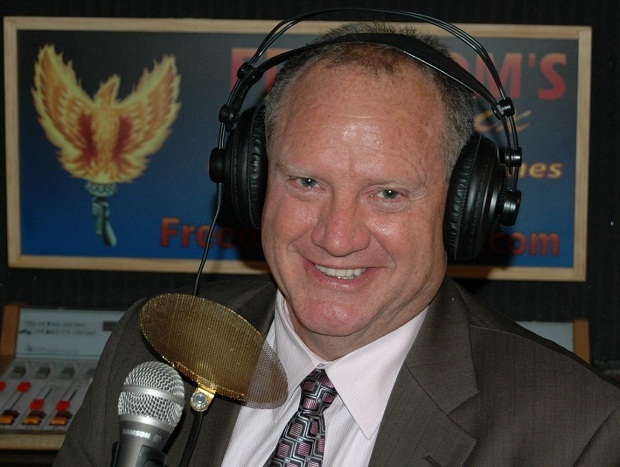 Jacek Spendel – is Founder and President of the Freedom and Entrepreneurship Foundation. He is also European Programs' Director at US-based Language of Liberty Institute. 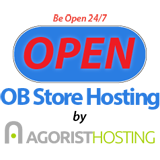 Jacek obtained master's degree in sociology from the University of Silesia in Katowice. He also studied at Georgetown University in Washington, DC and Jagiellonian University in Cracow where he was a PhD candidate in political philosophy (unfinished). Over the years, Jacek accumulated experience in management from KoLiber Association (President, 2006-2007) and Globalization Institute (Project Manager, 2005-2012). During that period he interned at various institutions, including: Kodak Eastman Company (USA), Goldwater Institute (USA), Institute for Free Enterprise (Germany). He is also alumni of two programs of The Fund for American Studies: AIPES in Prague, and Capital Semester in Washington, DC. Jacek strengthened his management skills with Think Tank MBA and ATLAS Leadership Academy (2013). He practiced them in many projects, among them: organization of dozen Liberty English Camps, directorship at Polish-American Leadership Academy, production of 12-episodes of Freedom under Fire video series , and coordination of ESFL in Poland. He also used to run his own pizza business in Katowice. Currently he is busy with Project Arizona, internship-educational project for international students he runs in Phoenix. This fragile young girl from the far country of Nepal is truly a volcano of energy! 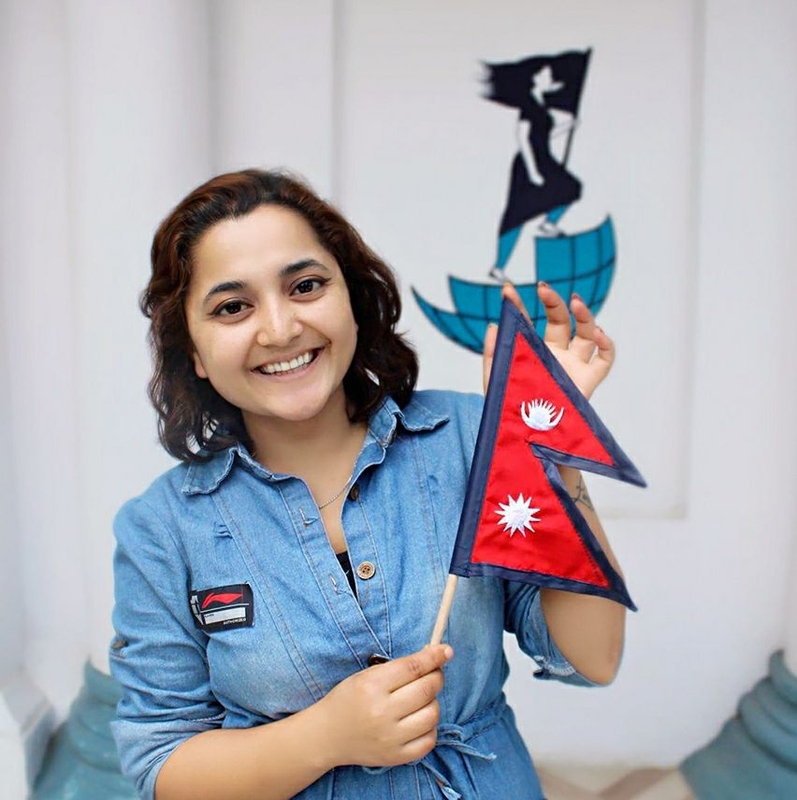 She started her social activism at the age of 16 by co-founding FORCE Nepal, a non-profit focused on women's empowerment which was a stepping stone to achieve her dreams. The question of uplifting Nepalese women through entrepreneurship was also core to her own documentary movie "Bishnu Maya Didi" for which Kaamala was awarded Best Female Director at California's Media Film Festival in 2017. Her true passion is bringing people out of poverty with the system of free enterprise. That's why in 2017 she co-founded Nepal Prosperity Institute, an economic think that promotes economic literacy, entrepreneurship, and economic policy reform in Nepal. New knowledge and contacts obtained during Project Arizona she plans to implement at NPI and thus help her country. During Project Arizona Kaamala interns for the Attorneys for Freedom in Chandler. Born and raised in Arkhangelsk, often called capital of Russian North. Winning national competition in history granted him entry to International Studies at MGIMO (Moscow State University of International Relations). Thus He was introduced him to a wide range of disciplines related to the Public Policy and Diplomacy, International Law and Economics as well as Pashto and Dari languages, making him an expert on Afghanistan and Central Asia. In 2013, he became an editor of one of the few independent Russian outlets „RuFabula", promoting peace, civil and economic liberties, criticizing authoritarian policies. Four years later, the website was blocked by the Russian internet regulator without a proper explanation. In 2015 he successfully completed the Masters program in international relations composed by four Universities from: Poland, Czech Republic, Slovakia and Hungary. After graduation Yuri Interned in the US with the Cato Institute and ATLAS Corps. 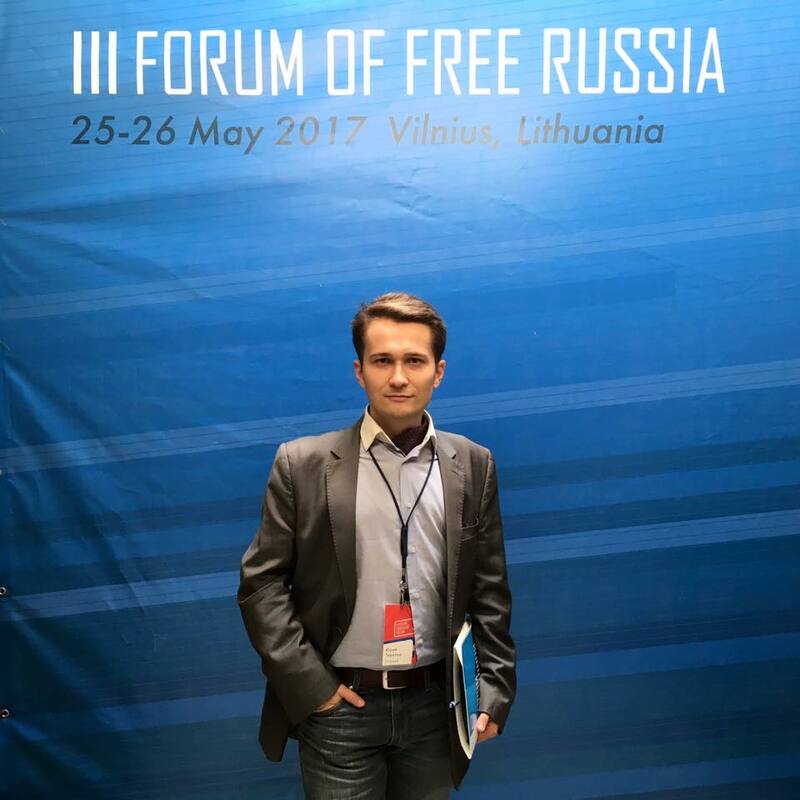 Currently, he is a member of the Forum of Free Russia - an organization founded by Garry Kasparov and Andrei Illarionov to elaborate tools and scenarios of democratic and freedom transition in his country. 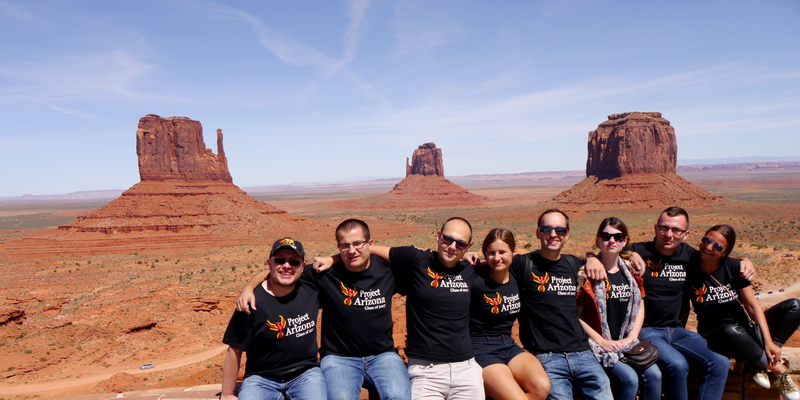 During Project Arizona Yuri interns at the Americans for Prosperity (AFP). 23 year old passionate freedom fighter from Venezuela, country that suffers under socialist dictatorship of Nicolas Maduro. Jorge is a recent law graduate from the Catholic University in Caracas. 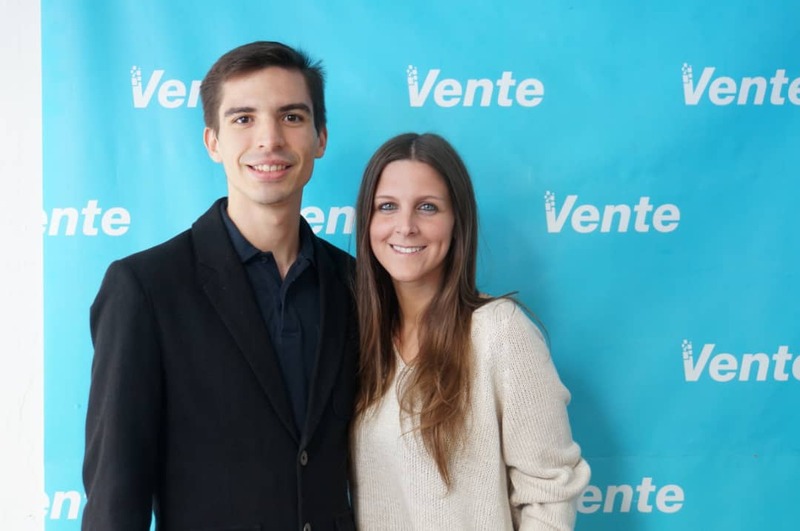 Being devoted supporter of laissez-faire policies, Jorge joined political party Vente where he was in charge of the ideological training of the junior regional team of activists (2014-2015). Simultaneously, he coordinated Students for Liberty at his University and founded "Laissez Faire Club" to pomote ideas of freedom among students. Why he decided to take part in Project Arizona? "I come from a place which has been invaded by socialism and statism since its very foundation and right now that broken system is collapsing. In a near future, Venezuela will be led by a new generation of statesmen and I truly want to be part of that new direction to avoid committing once again the same mistakes that drove us to this horrible humanitarian crisis." He interns at the Kolodin Law Group PLLC in Phoenix.